SuperPark Vantaa indoor activity park is a massive space, bursting with activities and games for you and your friends! Located in Tammisto, SuperPark Vantaa offers fun activities around the year, whatever the weather. The indoor activity park’s Freestyle Hall boasts a skate and scooting park, our extremely popular AirTrack tumble track, and a range of ramps and trampolines. The Game Arena features a hockey radar, mini-golf, disc golf and basketball for those with a competitive streak. The Adventure Area has climbing walls, exhilarating slides, and a pedal car track. There is enough to keep you entertained for a whole day (Or two)! Superpark Vantaa is also proud to provide Robson’s restaurant as a place to re-fuel with fresh and tasty snacks and meals. You don’t even need to leave the building! ***Serial tickets can be used by anyone. Serial tickets are valid only to the park where bought. Children under 4 are admitted to the park free of charge. No wristband is needed for Restaurant Robson’s. The day pass is valid for a whole day. With our wristband, you can go in and out of the park as many times as you want during our opening hours. You must have a wristband to access the park. Children under 7 must be accompanied by an adult. The adult must also pay for entrance. Carers of individuals with reduced mobility or who need assistance otherwise are admitted to the park free of charge. The customer must pay for entrance. Adventure Area. Game Arena. Freestyle Hall. – Pick your favorite or try them all! Robson’s restaurant serves fresh food and tasty snacks daily. A great place to stop and re-fuel after a round of superparking. For parents, our restaurant is also a great place to take a breather while your kid burns off their endless energy. Full day access to SuperPark. Min. 10 tickets. Serial tickets can be used by anyone. Serial tickets are valid only to the park where bought. At least one adult must accompany. The ticket is redeemed at the cash register. Four alternative giftcards to SuperPark and restaurant Robson's.  Unlimited access to all SuperParks in Finland.